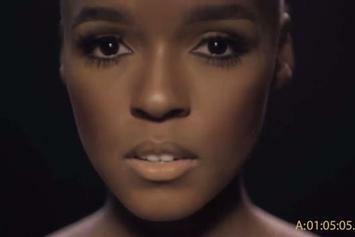 Janelle Monae has released yet another visually pleasing music video. 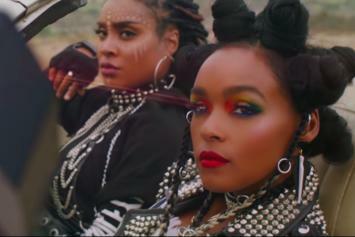 Watch Janelle Monae's new Grimes directed stunning visual epic "Venus Fly." 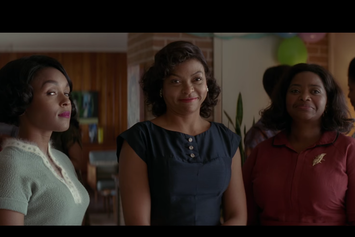 Watch the trailer for this incredible, untold true story. 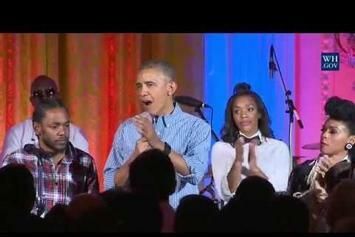 Kendrick Lamar and Janelle Monae are putting together the performance at President Obama's 4th of July party. 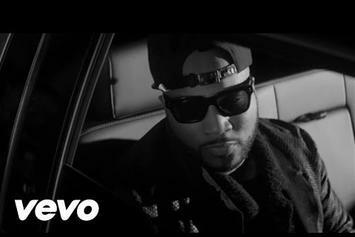 Jeezy shows why he's had a "Sweet Life" in the song's video. 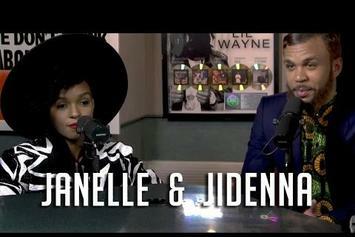 Janelle Monae introduces her new artist, Jidenna to Ebro and the Gang. 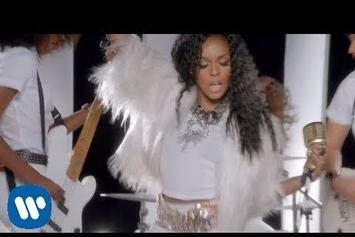 Watch Janelle Monae in the "Electric Lady" music video. 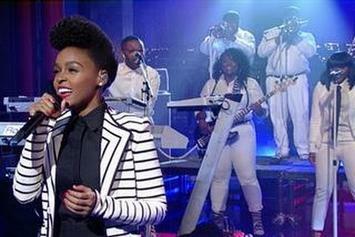 Watch Janelle Monáe perform "Heroes" live for basic cable. 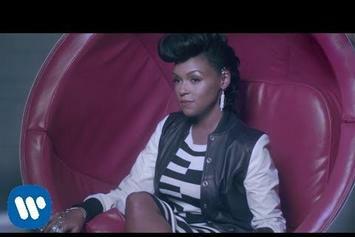 Watch Janelle Monae's new music video for "Heroes." 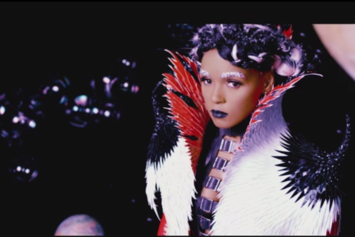 Peep Janelle Monáe "Dance Apocalyptic" Video, the latest visual from Janelle Monáe. 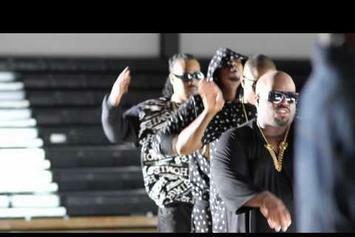 It dropped on Tuesday, July 2nd, 2013. 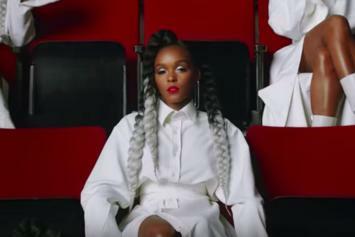 Janelle Monáe's future brightens with every new release, and Janelle Monáe "Dance Apocalyptic" Video certainly isn't an exception. 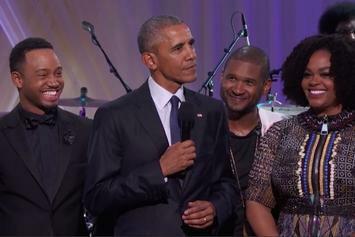 It's a fitting addition to a solid catalogue that Janelle Monáe has been developing since stepping foot in the game. We're excited to hear more. 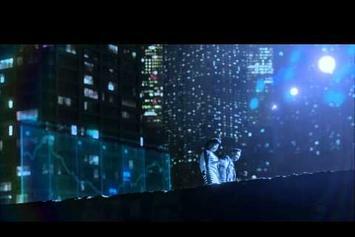 Check out Erykah Badu "Talks Acting, Janelle Monae & Thundercat" Video, the latest visual from Erykah Badu, released on Monday, May 27th, 2013. 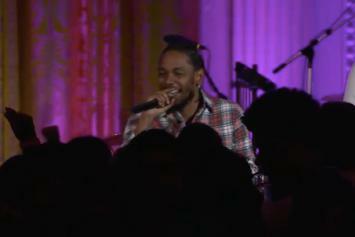 Experience Janelle Monáe Feat. Erykah Badu "Q.U.E.E.N." 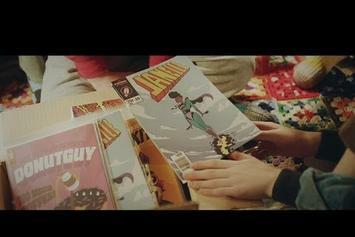 Video, a new offering from Janelle Monáe, which was released on Wednesday, May 1st, 2013. 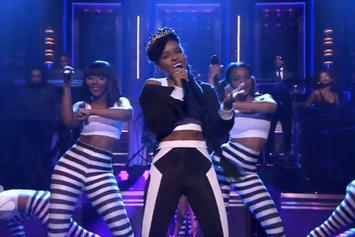 Things are looking better for Janelle Monáe with each new release, which Janelle Monáe Feat. Erykah Badu "Q.U.E.E.N." 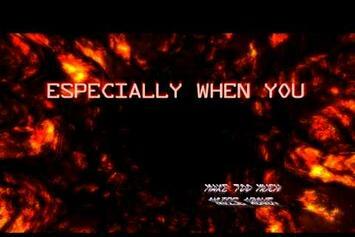 Video has proven yet again. 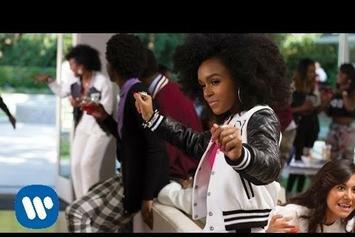 It's worthy addition to the impressive body of work Janelle Monáe has been developing over the years. We're looking forward to hearing what's next. 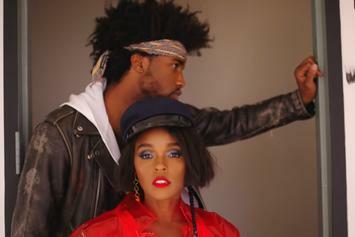 Peep Janelle Monáe "Cold War" Video, the latest visual from Janelle Monáe. It dropped on Friday, August 6th, 2010.